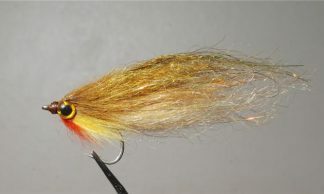 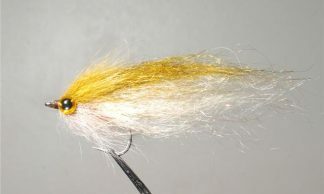 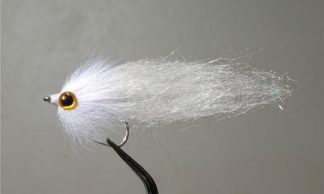 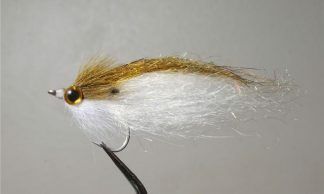 Tied in the DW Minnow fashion with Magnum Simi Seal, but with fox fur for the head instead of spun deer hair. 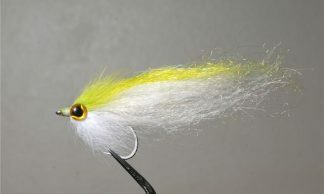 These flies work well for many different species of bass and trout. 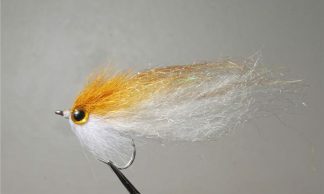 The fibers have a super realistic movement in the water.